Rich in choice with six colors, the full metal stylish body brings out the Great image quality. 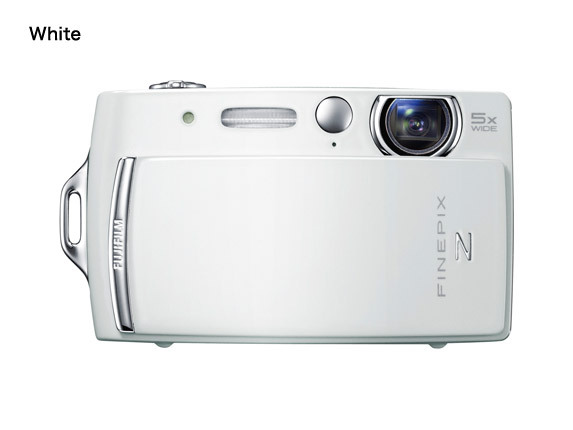 FinePix Z110 can go everywhere with you! 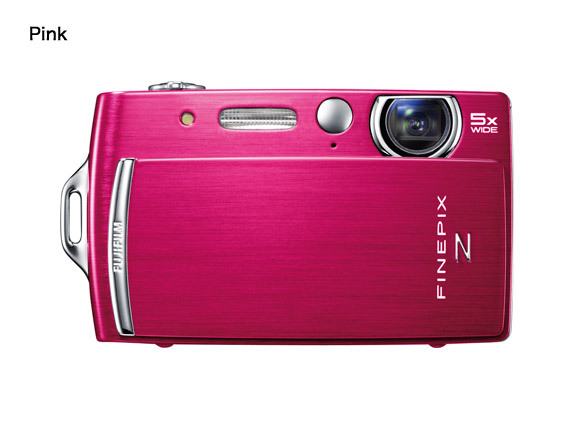 In six unique colors, a stylish digital camera featuring 5x optical zoom. Rich in choice with six colors, the full metal stylish body brings out the Great image quality. 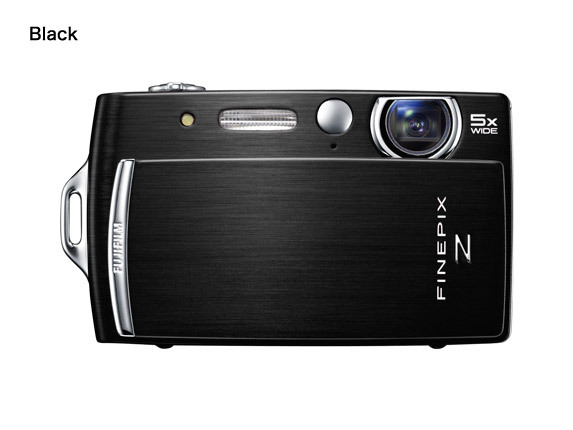 FinePix Z110 can go everywhere with you! In six unique colors, a stylish digital camera featuring 5x optical zoom. Normal Wide : Approx. 60 cm to infinity / 2.0 ft. to infinity Telephoto : Approx. 1.0 m to infinity / 3.3 ft. to infinity Macro Wide : Approx. 9 cm - 80 cm / 3.5 in. - 2.6 ft. Telephoto : Approx. 40 cm - 80 cm / 1.3 ft.
(Auto mode) 1/4sec. to 1/2000sec., (All other modes) 4sec. to 1/2000sec. Auto flash (i-flash) Effective range : (ISO AUTO) Normal Wide : Approx. 70 cm - 3.1 m / 2.3 ft. - 10.2 ft. Telephoto : Approx. 70 cm - 2.7 m / 2.3 ft. - 8.9 ft. Macro Approx. 30 cm - 80 cm / 1 ft. - 2.6 ft.
1280 x 720 pixels / 640 x 480 pixels (30 frames/sec.) with monaural sound. Zoom function can be used. *1 Number of effective pixels: The number of pixels on the image sensor which receive input light through the optical lens, and which are effectively reflected in the final output data of the still image. 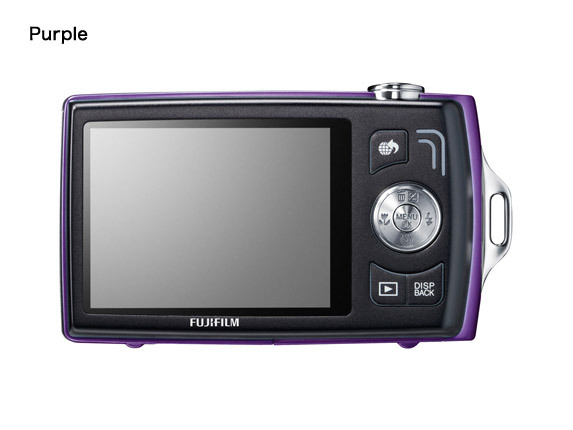 *2 Please see the Fujifilm website to check memory card compatibility. *3 Exif 2.3 is a digital camera file format that contains a variety of shooting information for optimal printing.